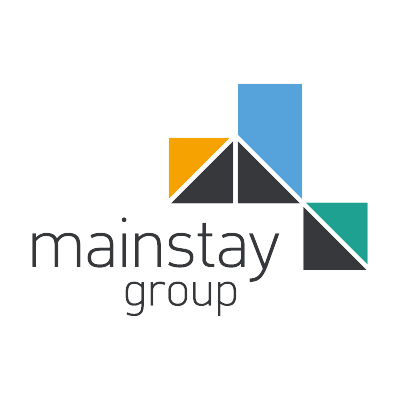 Mainstay Group is an award-winning Property Management business, and we’re looking for an experienced Facilities Manager to be responsible for the day-to-day management of a team at a 180000sq ft corporate site in Bromley. You’ll manage a housekeeper and cleaning team, security and maintenance technicians. The successful candidate will have very high levels of customer service, potentially from a large hotel or corporate offices background. The role would suit an experienced Guest Services / Facilities Manager and the role title will be Workplace Manager. Attention to detail with methodical processes and compliance behind the scenes.